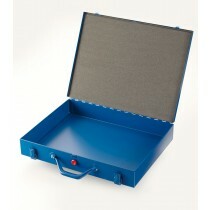 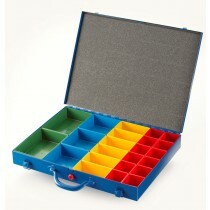 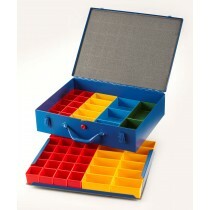 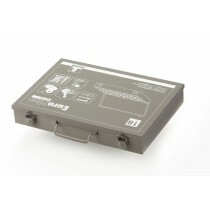 Allit is a German manufacturer of storage cases. 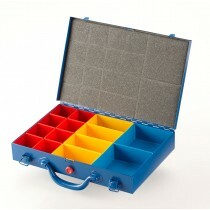 Every Allit steel organiser case has different sized compartments, to store those smaller items that are known to get easily lost. 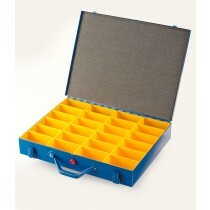 All cases have a foam lined lid to protect the contents from migrating during transit.